Carnage unleashed! 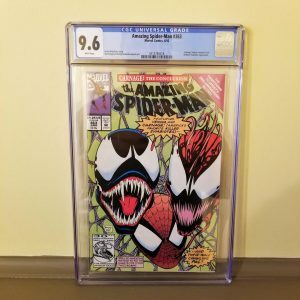 Criminally insane inmate Cletus Kasady bonds with a symbiote to fulfill his violent urges. 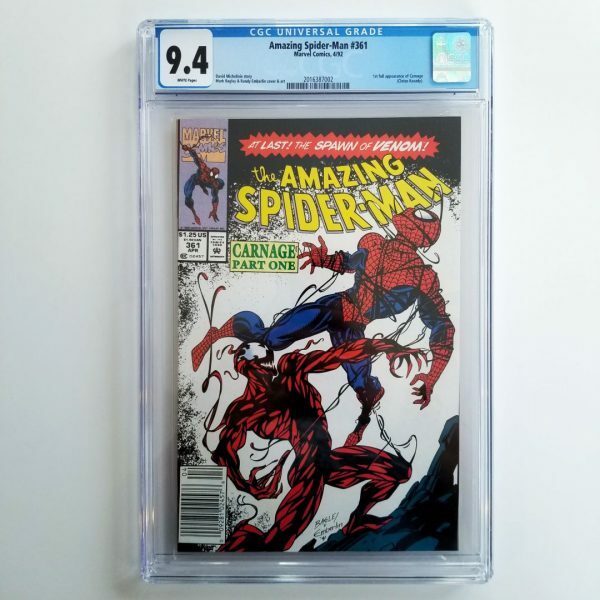 Witness Spider-Man’s first battle against Carnage, ending in bloodshed! 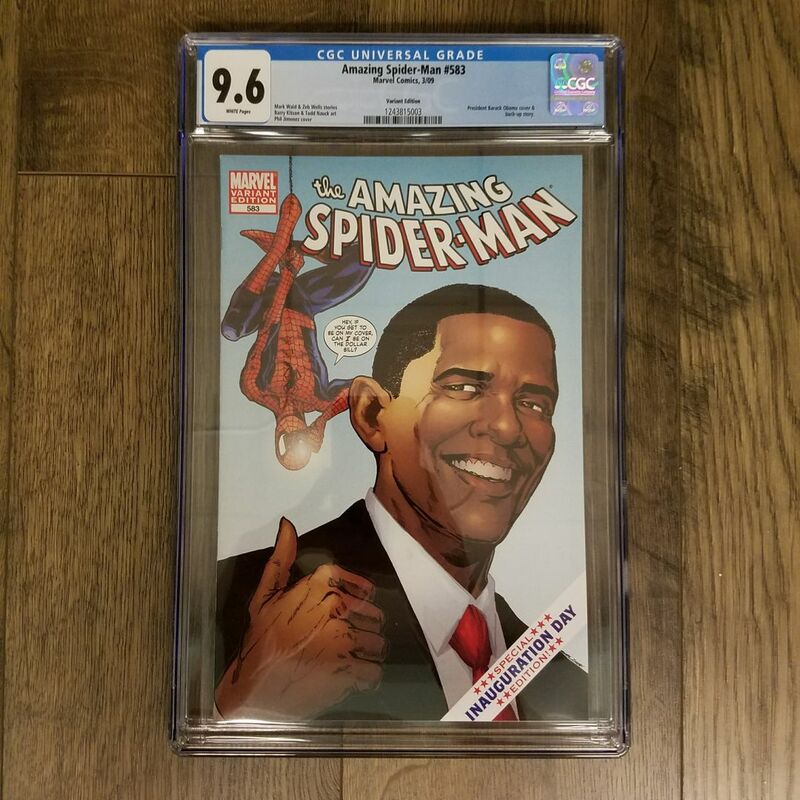 This comic is being sold at the Certified Comic Shop via consignment. 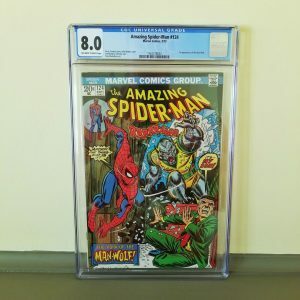 It will be shipped from the shop to your mailing address just like any other purchase from this website. 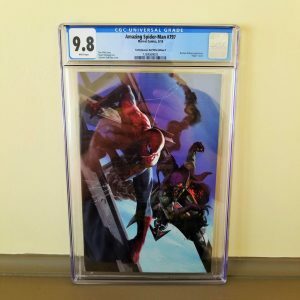 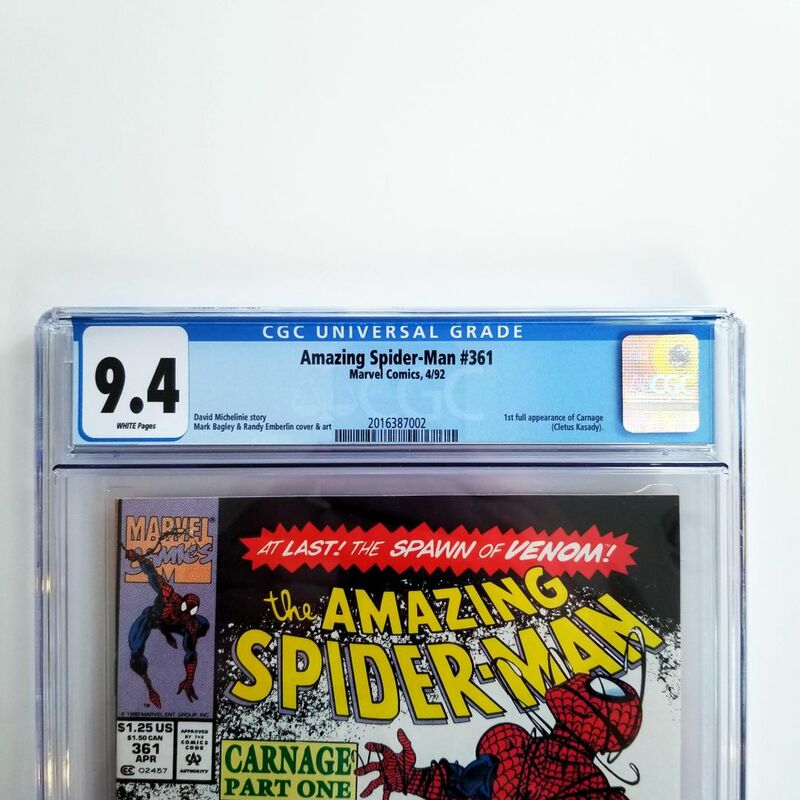 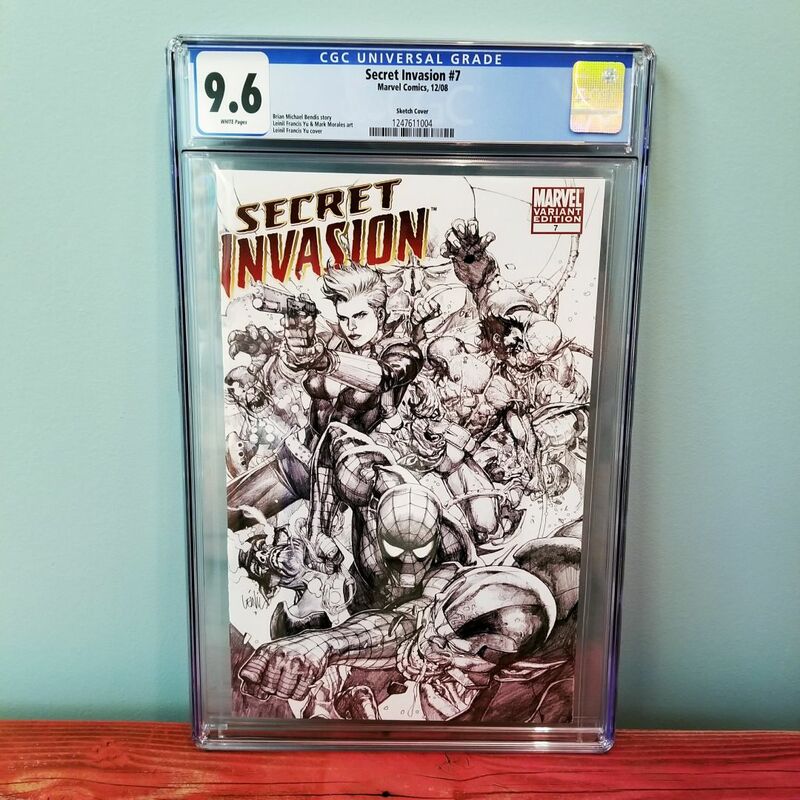 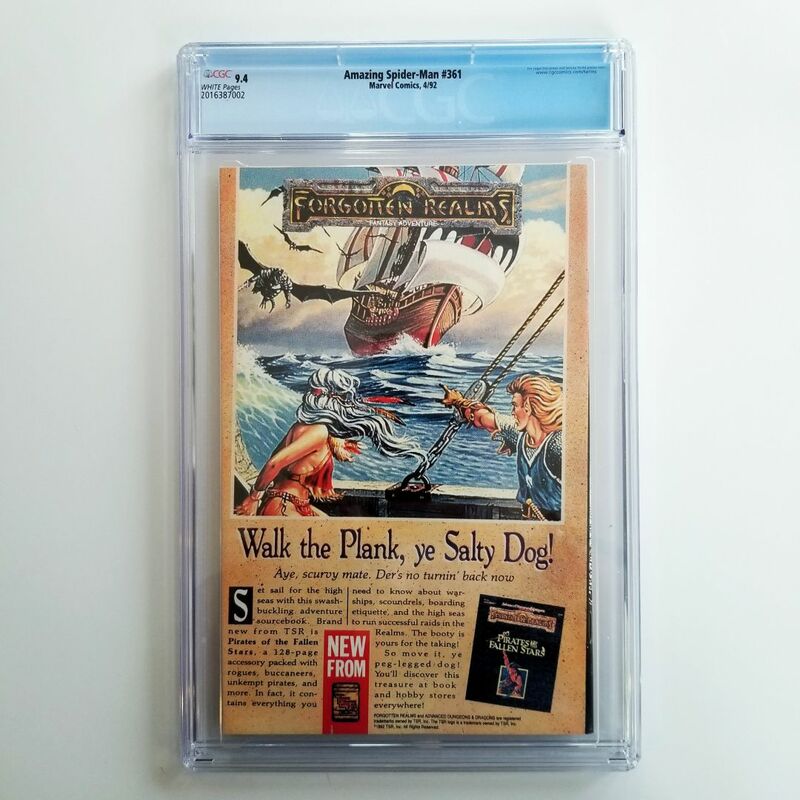 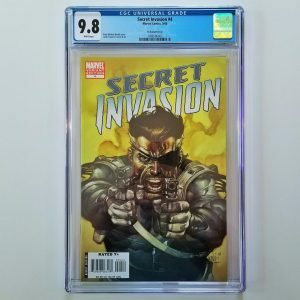 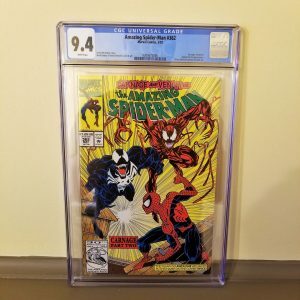 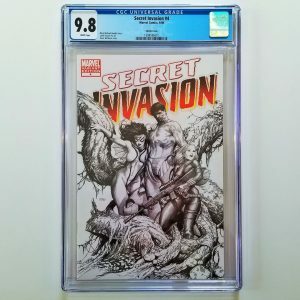 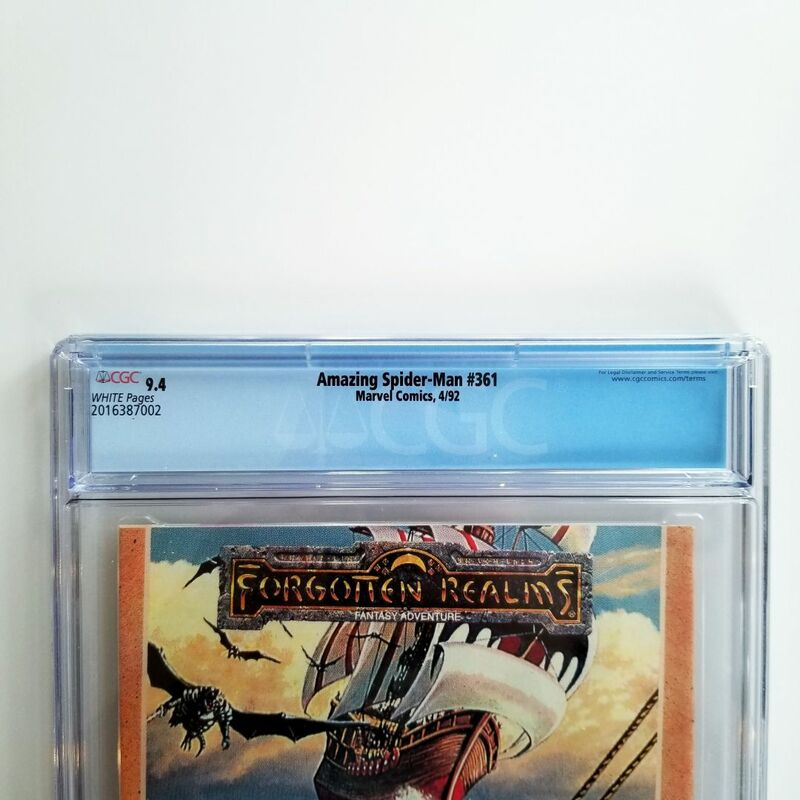 Interested in selling your comics on consignment? 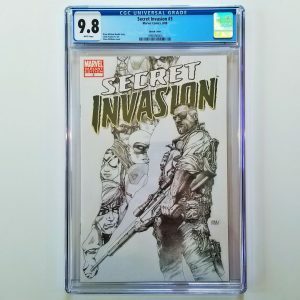 Drop me a line and I’ll provide you with the details.